The fully threaded, knotless SwiveLock C anchor is designed for use with FiberWire® or FiberTape® sutures in rotator cuff repair using the SpeedFix™, SutureBridge™, or SpeedBridge™ technique. 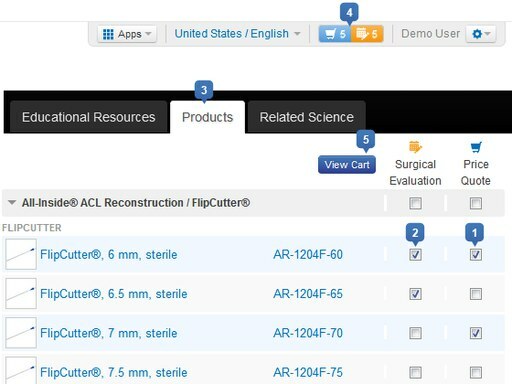 The Labral SwiveLock anchor is available for instability repair. 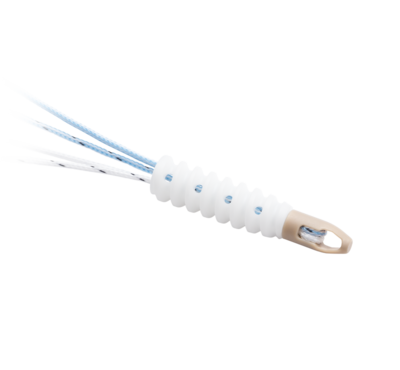 It provides maximum pullout and insertion strength while saving time.1 The simple knotless technique consists of passing FiberWire or FiberTape suture through tissue, loading them through the closed SwiveLock anchor eyelet, which is then inserted into a bone socket. Tension is visualized, adjusted, and locked into position with the SwiveLock anchor body. SwiveLock anchors are cannulated and vented to minimize material and allow for potential bony ingrowth. 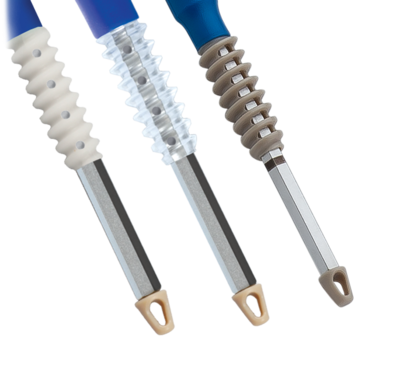 The anchors are available in 3.5 mm, 4.75 mm, and 5.5 mm sizes, and in bioabsorbable biocomposite or PLLA and nonabsorbable PEEK or titanium materials. 1. Arthrex, Inc. CC1-00019-EN_E. Naples, FL; 2018.